Waffles? 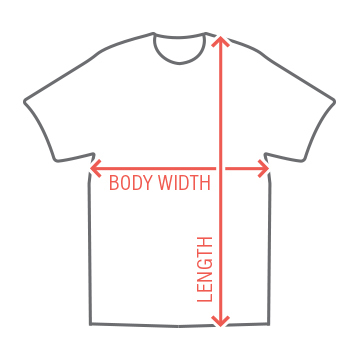 I don't think that is right. Were you at the Rally to Restore Sanity? 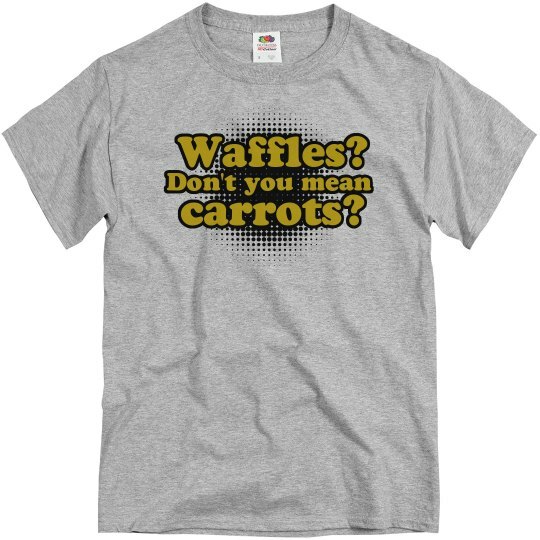 Yeah, then you must be confused, because I hear you saying "waffles" but you certainly must be speaking of "carrots". Custom Text: Waffles? | Don't you mean | carrots?